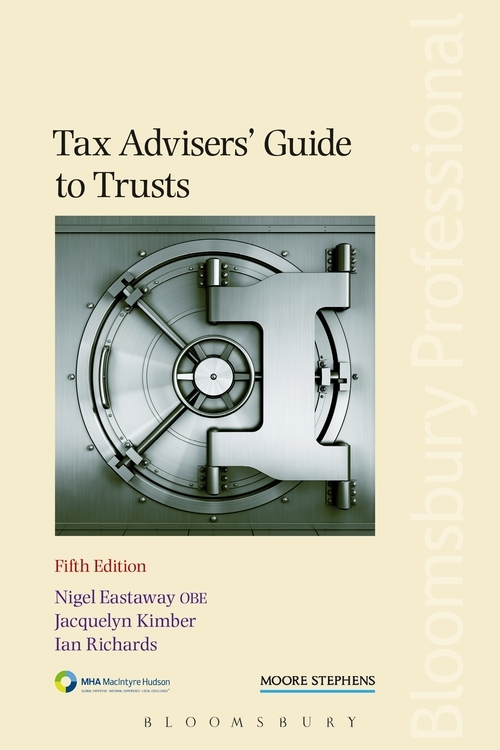 Tax Advisers' Guide to Trusts, 5th edition is a popular text covering all aspects of the taxation of trusts, from interpreting the legislation and identifying the risks in what has become an increasingly complex area, to highlighting key planning opportunities for tax and legal advisors to help their clients reduce their tax liabilities where possible. 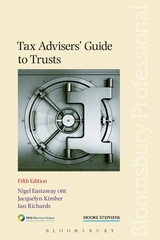 The book concentrates on UK tax rules applicable to trusts, resident in the UK or abroad. There is a useful appendices section contains extracts from the major trust and other relevant legislation as a useful source of reference to practitioners who may be less familiar with this area. 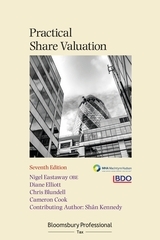 The new edition brings this subject up-to-date with the Finance Act 2014 as well as a number of important new cases. 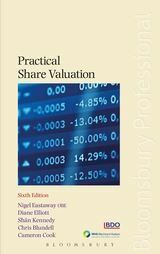 Chapter 11: Charitable Trusts; Chapter 12: Purpose and Heritage Trusts and Foundations; Chapter 13: Protective and Vulnerable Person Trusts; Chapter 14: Asset Protection Trusts; Chapter 15: Wills, Trusts and Statutory Trusts; Chapter 16: Employee Trusts; Chapter 17: Trusts of Land; Chapter 18: Pension Funds; Chapter 19: Trust Tax Returns. Jacquelyn Kimber is a Tax Partner at Newby Castleman in Leicester. Her areas of expertise include business restructuring, for example through demergers, succession planning and the tax efficient extraction of profits.